Hi I am awesome boi and I am awesome. Oh and I LIKE TURTLES! (nothing personal). Plz join Yeet studio and like and fav all my games! Also go check out my friend's account called cs2127690! OK so my fried and I are working on some AMAZING dings soo PLZ wait. 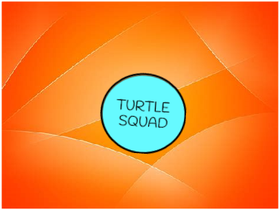 For now u can just check out some Turtle Squad projects boi!!! P.S - Don't forget to fav, like and follow! !